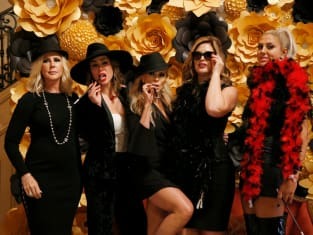 The ladies attend one final party at the end of the season on The Real Housewives of Orange County. "Femme Finale" is the 18th episode of the show's 13th season. 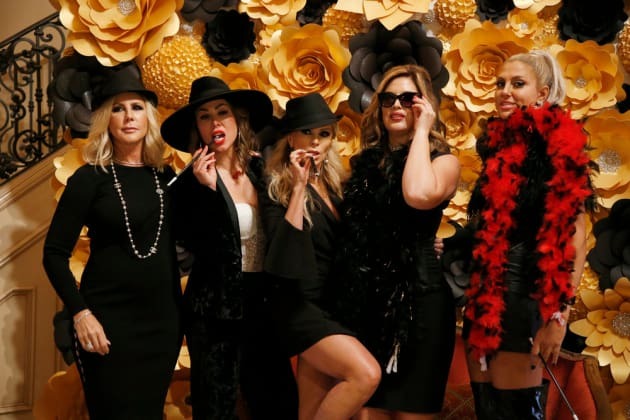 The Real Housewives of Orange County Season 13 Episode 18: "Femme Finale"